Vector graphics of a versatile seamless pattern. 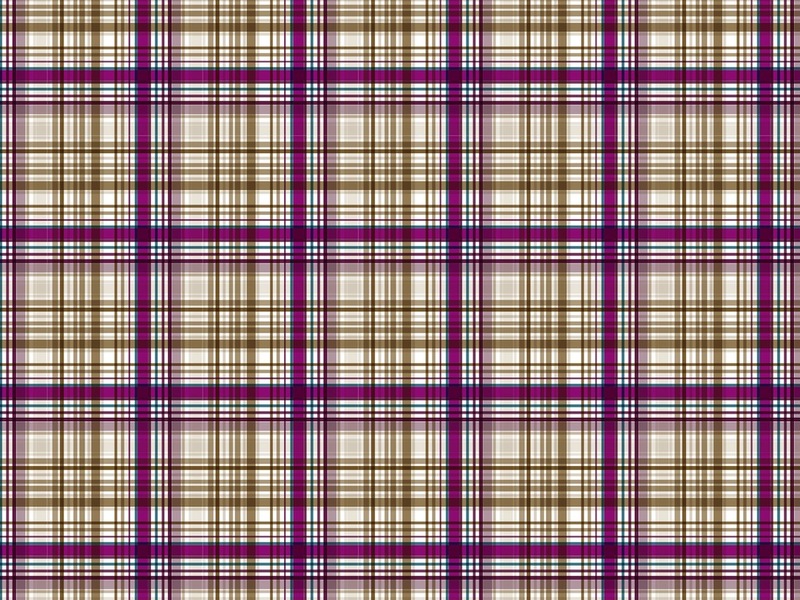 Plaid pattern with lines in many different colors. Parallel lines crossing each other to form the shapes of the pattern image. Free vector illustration to use in all your clothing prints, fabric patterns, wallpapers, backgrounds and backdrop images projects. Tags: Colorful, Fabric, Fashion, Lines, Plaid, Seamless Pattern, Textiles.